Other sizes available please contact us for details. 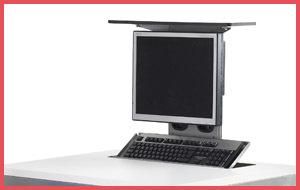 Computer desk / bench with integral modesty panel, horizontal cable management tray and hanging CPU bracket underneath. Single, double, triple or quadruple. Available in 7 different colours. 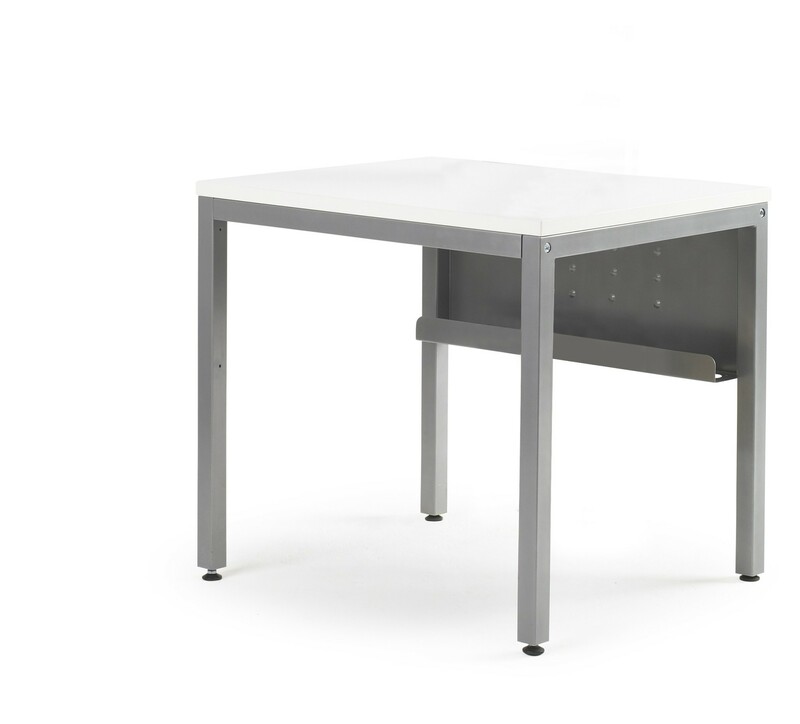 For ICT suites or touch down points in school, college & university reception areas, breakout spaces, general office spaces and open plan learning zones.